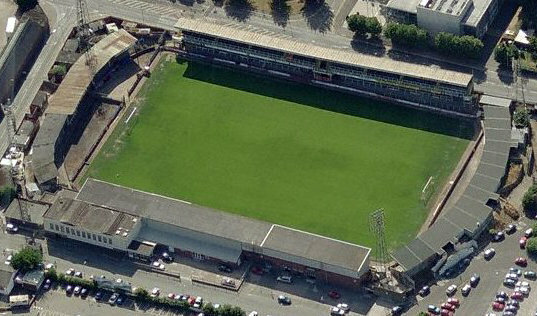 Herefordshire Council will consider the future of the Edgar Street Athletics Ground at a cabinet meeting on January 22 2015. The cabinet members will decide the process for seeking a new football tenant for the pitch and ancillary sports facilities as are considered appropriate. The tenancy at the Edgar Street facility will be advertised through an open public advertisement process and expressions of interest sought. This will be done with transparency and full public consultation with stakeholders. Cllr Tony Johnson, leader of Herefordshire Council said, â€œWe are very keen to ensure that football continues at the site as quickly as possible. It has been a long and arduous journey for the fans of Hereford United and we seek to bring some stability back to the ground as soon as we can. Will Cllr Bramer be flying in from Costa Rica?